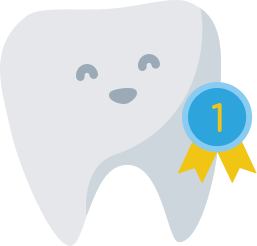 Sea of Smiles Pediatric Dentistry is proud to be a 3-time Happening List Winner! We received this badge from Bucks Happening, Bucks County’s premier digital magazine.  Local residents provide real-time coverage of restaurants, events, people, businesses, and anything fun and exciting going on in the area. 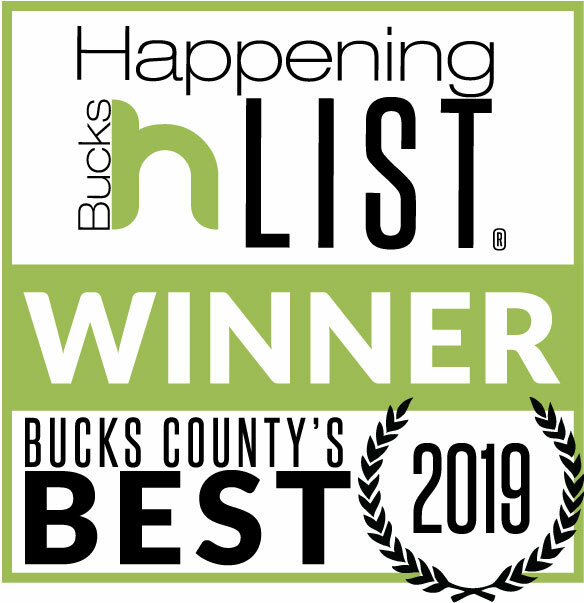 We're honored to be voted one of Bucks County's best!